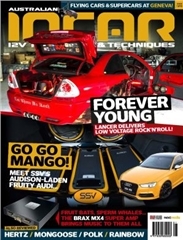 Torana V8 - MyMagazines - Subscribe online and save. 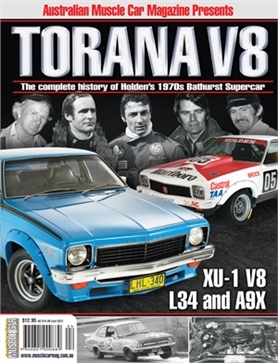 The Holden Torana V8 is an all-time Aussie classic. 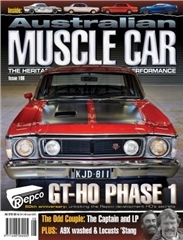 TORANA V8 tells the full story of this iconic Australian muscle car, from the stillborn XU-1 V8 of 1972 through to the A9X. 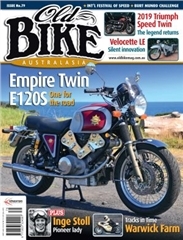 From the makers of Australian Muscle Car magazine, his is the definitive Torana magazine.